is a City Hall veteran, gun violence prevention activist and former prosecutor. 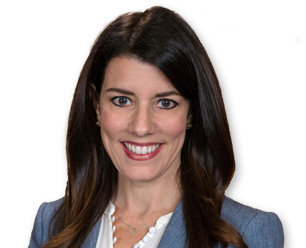 Stefani has served as San Francisco’s County Clerk since 2016. She worked at the San Francisco Board of Supervisors from 2007-2016, for Supervisors Michela Alioto-Pier and Mark Farrell. Previously she worked for San Jose Vice Mayor Cindy Chavez, the California Department of Justice, and Speaker Herb Wesson of the California State Assembly. She was also a deputy district attorney in Contra Costa County, where she argued 25 jury trials. Stefani developed, hosted and produced “For The Record,” a television show about legal issues. The East Bay Business Times named her to its “40 under 40” list of leaders. Stefani graduated from St. Mary’s College and earned a J.D. and an LL.M. from McGeorge School of Law. She is married, has two children, and has lived in Cow Hollow for 17 years.